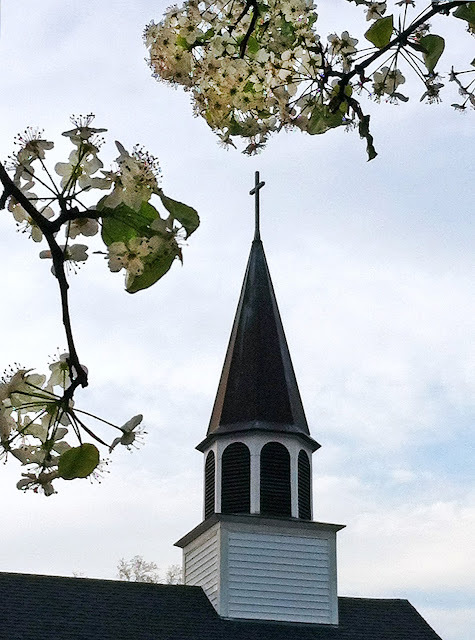 Our deacon, The Rev'd Dr. Bette Jo Kauffman is an avid photographer. She took this photo on Wednesday, February 29 and submitted it as part of Google's Leap Day project. What a beautiful photograph!